One of the final little jobs was to repair the rain gutter. Fortunately, Mini Mania sells this gutter, so repair was pretty straightforward. We carefully welded in a repair piece. Finally, our metal work is done. We love this kind of work, but are pretty happy that this stage of the restoration is over now. 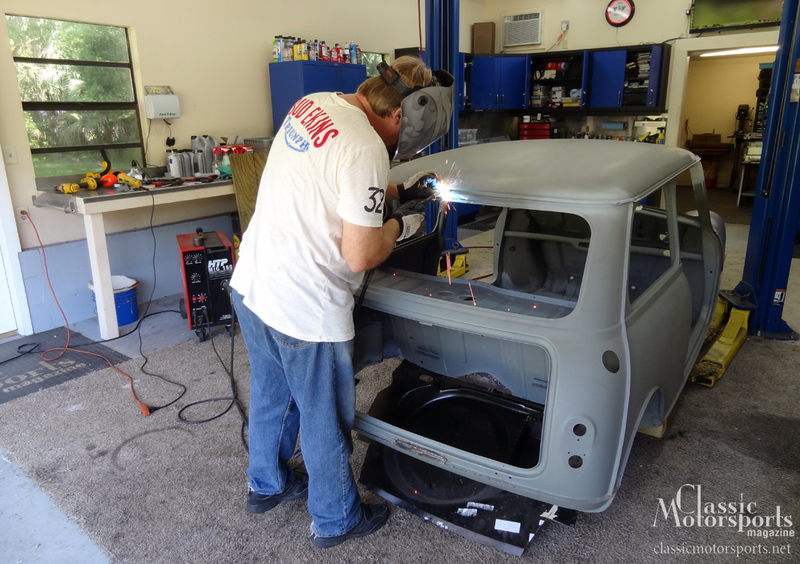 Installing our trunk floor was our last major task on the Mini, when it came to metal work. We were whipped. This project was way rustier than we had thought. We got it fixed and everything came out perfectly, but we had more than 200 hours just in metal work invested. Our final steps were to go back over everything we had done and look for areas that needed to be cleaned up a bit. We had a couple more little repairs to make on front of the driver’s door and on the rear quarter panel on the same side. We also had to do a bit of work on the hood, deck lid and doors. Had we mentioned this car was rusty? Now the metal work is complete, and the chassis is at the body shop for paint work. When it comes time to hang the doors, if you could take some extra pictures/notes, I'd appreciate it. 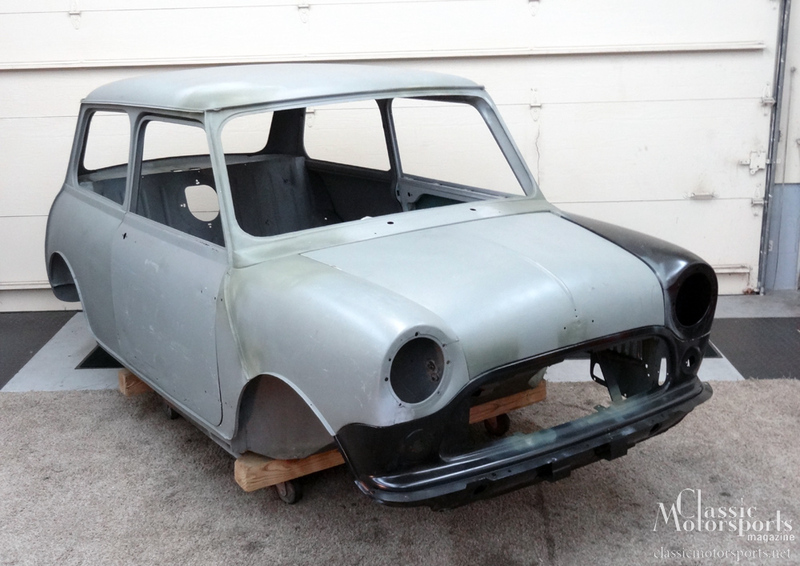 I'd love to improve the door gaps and shut-lines on my '64 Mini, but I'm not sure where to begin.